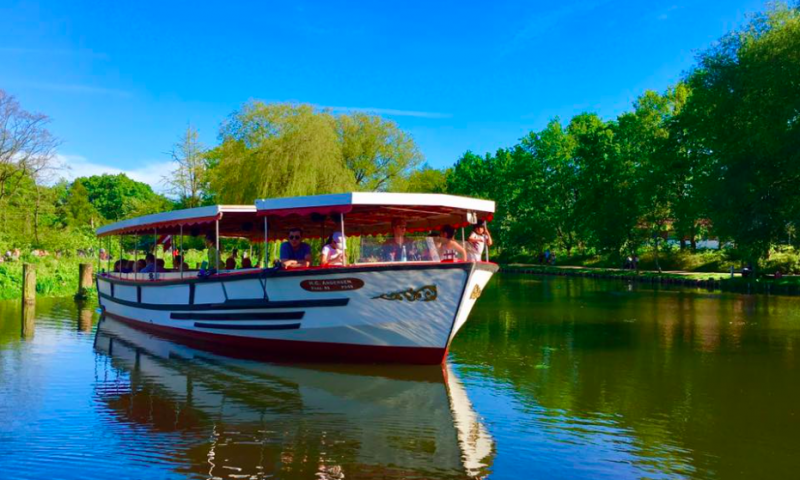 Sailing down Odense River enjoying the company of the other attendances and the beautiful scenery is an opportunity for whom of you arriving at Friday. The tour is said to be “hyggelig” creating a cosy and convivial atmosphere in a perfect frame for renewing acquaintances. There are three stops along the way: Munke Mose, Odense Zoo and Erik Bøghs Sti in Fruens Bøge. We will meet between 19:15 – 19:45 being ready for departure at 20:00. The tour last for 1 hour. Meeting point: Odense Aafart, Filosofgangen 30, 5000 Odense C.
You will be provided snacks and drinks on board. 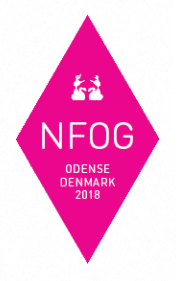 Furthermore it is possible to sign up for the conference between 19:00 – 19:45 at Odense Aafart. The conference dinner is held at the harbor site at”Restaurant Nordatlanten”, Saturday 9th of June at 20:00. The restaurant is located at Nordatlantisk Promenade 1, 5000 Odense. This is just a 10 minute walk from the city center, and many of the hotels. No transportation has been arranged. Information about allergies registered at the purchase of the ticket, will be given to the restaurant. We are looking forward to seeing you in beautiful surroundings and hope we will all have a pleasant evening.